In this article, we’re going to look at the French words needed to talk about clothing. We’ll cover everyday clothing vocabulary, accessories, materials, and basic terminology. You also have access to my flashcard set on Quizlet, where you can test yourself on the following vocabulary list. 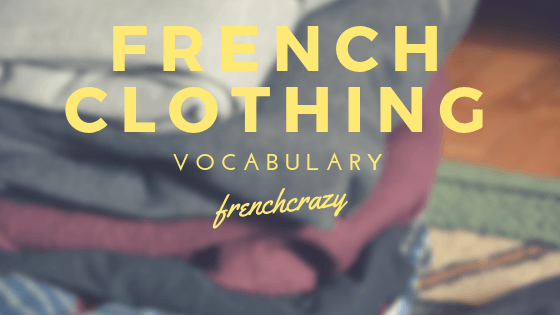 We present both the English-French and French-English word lists to help you master the French clothing vocabulary. We’ll start this vocabulary list with “everyday clothing.” Things that you’ll wear everyday, from shoes and socks to shorts and underwear. These are things that you would wear to enhance your wardrobe or add a bit of pizzaz to it. These articles of clothing are a bit more specific – depending on the time of year, an occasion, an event, or while doing a specific activity. Example sentence: Mes vêtements sont trop longs (my clothes are too long). 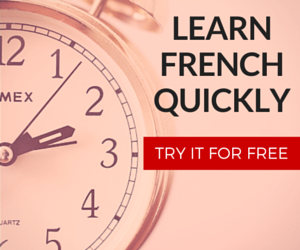 Check out our vocabulary archive for more French vocabulary lists. Or make a comment below if you think I missed something important! 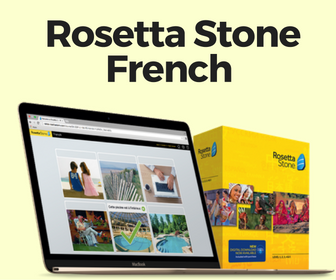 Want to practice your French online and get a free assessment of your French skills? Try out Frantastique for an entire month.